Logo required for an advisory and investment business focused on education, health and sustainability in developing countries. 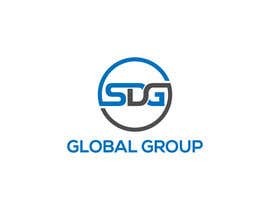 The business is called SDG Global Group. 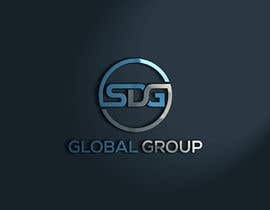 Its aim is to actively help, advise and invest in businesses in the industries above to help them expand by providing funding and expertise. 2. 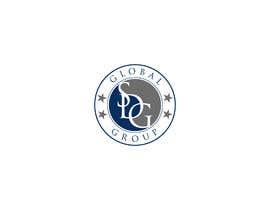 The logo should reflect respectability, trust and inspire confidence. 3. 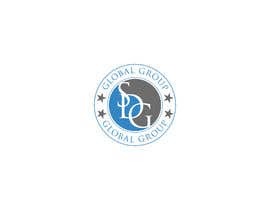 It is a BUSINESS organization ( Logo should reflect this ). 4. 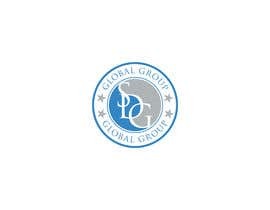 It is a GLOBAL organization ( works in US, Europe, South America, China, South East Asia and Africa). 5. 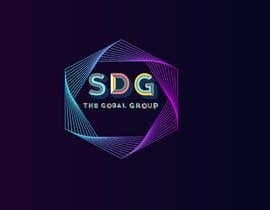 We need 2 versions of the logo – one without the name and one with either the full name SDG Global Group OR shorter such as SDGGG. 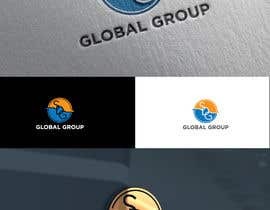 It all depends on the looks of the logo. 6. 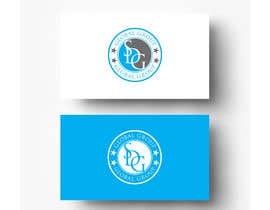 We prefer that the logo should generally be circular in shape rather than square or other angular shape. 7. 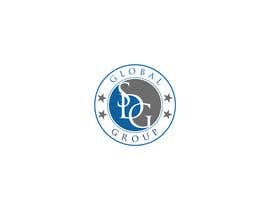 Color scheme and design should be appropriate for an advisory and financial business. 8. Files are to be provided in all formats including psd, jpeg,png, illustrator file ([login to view URL]) , pdf and with high resolution. 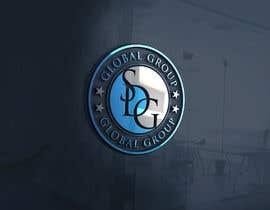 We prefer a 2 color logo rather than single color. 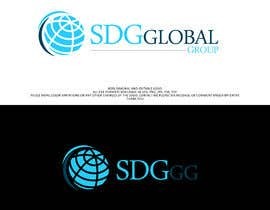 SDG Global Group seems to work better rather than SDGGG. 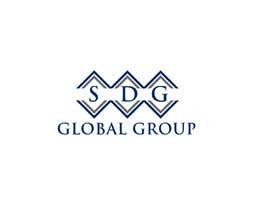 Please note the name of the company is SDG NOT SDC as some have put in... Please look at the feedback to understand the look we are aiming for. 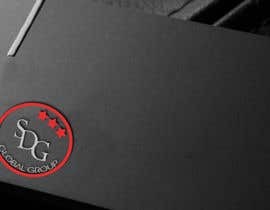 Look forward to receiving some beautiful logos!